news | Фумигация зерна без пересыпания - ООО "НПФ "Скарабей"
In Aktau, another victim of the persecution of bedbugs were children. One child has died, two with toxic poisoning now in hospital. They were hospitalized after neighbors from two apartments tried to bring insects. But from the poisonous fumes in the first place hurt people. Bedbugs were poisoned in two apartments on the seventh floor. And, as the neighbors say, on the surface they had not been warned. As a result, the poisonous vapors rose up and penetrated into other apartments, which led to the tragedy. Poisoning suffered from three children. Two: four and five years are now in the hospital. The eldest child, a six-year-old boy, died in his sleep. He was taken to the hospital without breathing. Doctors tried to resuscitate the baby, but could not save him. The boy died of Toxicological poisoning. The owners of the property where grass bugs, immediately after the incident moved out. Sanitary doctors found out that the poison for insects one of the families purchased from the market. The owners do not remember the name of the money. Now it's being investigated by the police. They are also looking for a private exterminator, who was summoned by an ad on the Internet. The police started a criminal case under the article "Causing death by negligence". And the injured family is trying to recover from grief and severe poisoning. His signs were also at the head of the family, but he refused hospitalization. But the mother of the affected children is now in the hospital: she had to bring up two more kids. "The other two are in a satisfactory condition at the moment, they feel normal. Next to them is the mother who looks after them in the Department of Pediatrics", – said the head of the press service of the health Department of the Mangystau region Azamat Sarsenbayev. The incident occurred in November 2018. The exterminator was called in to poison the bedbugs in the apartment building. "My daughter-in-law died because of this negligence, her child every day asks: "Where is my mother?". I want the responsibility to be borne by the exterminator himself, and the company's representatives and officials. Why are deadly drugs freely sold in the market? Anyone can buy them, despite the fact that the deadly poison", – said in court the victim Zhanylsyn Sisengalieva. The accused believes that the responsibility should be borne by the company in which he worked for five months. The company's office is located in Almaty. Instructions on how to handle the premises, the young man received in whatsapp messenger. "Drug "Quickphos" I bought at the market for 10 thousand tenge. I used to use it too, but there were no problems. Instructions and all instructions, as well as orders I was given in the company "Cockroach-No" via WhatsApp. A girl named Asel told what and how to handle how to breed. When I said that people died, she said, "it's your problem.""? he said in court. 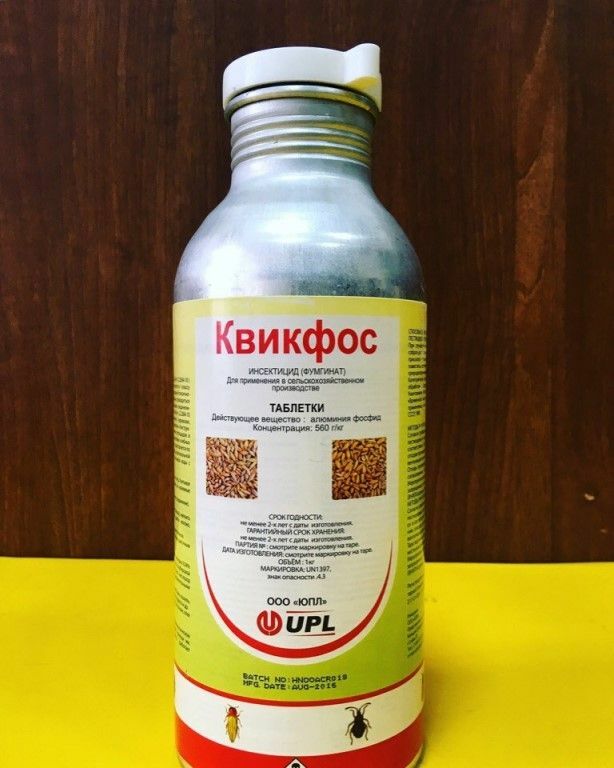 Experts said that the drug, called the defendant, generally prohibited for use in residential areas. 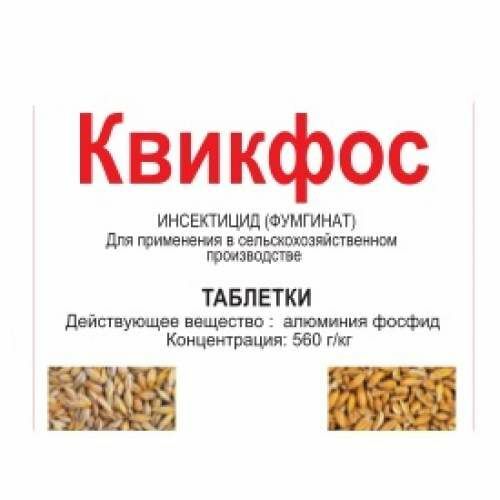 "Quickphos" – the preparation of the first class of danger for the person, that is, in the open market it cannot be sold by only licensed companies in agriculture. The danger of this drug is that it releases a colorless gas, it is called methyl bromide, which affects the human brain, cerebral cortex and cerebellum. The drug is strictly forbidden to use in residential areas. Allocated to them, toxic substance, dangerous to humans," told the court the instructor for disinfection Alexander Fokin. The defendant is charged under the article "Violation of sanitary rules, which led to death." He faces up to 10 years in prison. The text of the article is given without corrections. Sorry a misunderstanding, and sometimes criminal ignorance of the properties of the used drugs can lead to tragic consequences, adding to the list of accidents. Maybe because we have sloppiness all the time? Otherwise, how to explain that the "Disinfector" believes that the drug "Quickfos" (Active Substance, aluminum phosphide), produces a colorless gas, it is called methyl bromide?, which affects the human brain, cerebral cortex and cerebellum?. The exterminator receives instructions and all instructions as well as orders from the company via WhatsApp?. The girl tells what and how to handle, how to breed. Or making a technical error in the labeling of the drug, where is the INSECTICIDE (FUMIGANT) INSECTICIDE specified (FUMGINAT)?